Classic diners and brunch joints where you can find the eggs side by each and the bacon parallel. Everything here is cheap! Mon-Friday before 11am, the two-egg breakfast special (with toast, bacon and hashbrowns) is only $3.49. 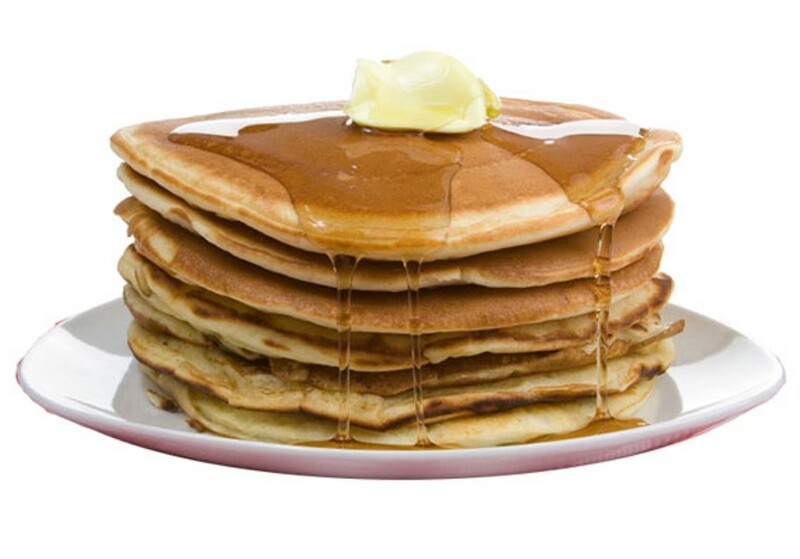 You can also carbo-load Olympic-style with two giant, delicious pancakes for only $4.95. Heavy Metal breakfast is over, but Gus’ still has bacon, hash browns, toast and eggs for $3.25, taxes in! Coffee is only another buck on top. Seven days a week from 8am-11:30 the two-egg breakfast special is $4.95. Including the coffee! If you show up after 11:30 you only get dinged another 35 cents, though. So feel free to sleep in. Breakfast specials are all $6.99, and all come with coffee! (Which, let’s face it, is priceless. If you’re looking for less grease, the yogurt and fruit cup is $5.79. The Armview maximizes the French in French toast by making it with baguette and it only costs $5.50. You can also get a classic two eggs platter for $6.60. For $5.99 you get a two-egg breakfast. Sounds standard, right? But this time you choose between meat and some little pockets of starchy delight---perogies! The two-egg special with meat, toast, homefries and coffee is only part of a spartan existence in its $4.95 price.